WellVia’s telehealth solution helps bridge the healthcare gap. 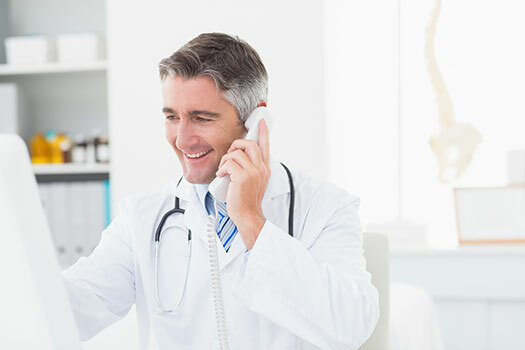 According to the Wellness Council of America, 70% of all physician visits can be handled over the phone and 40% of urgent care visits can be managed using telehealth. Our physician network is available 24/7, 365 days of the year with members experiencing an average of 9 minutes wait time to speak with a physician. All physicians are board certified, U.S. based, and state licensed and credentialed according to NCQA standards.. They include emergency medicine physicians, family medicine physicians, pediatricians, and board-certified specialists in all 50 states. WellVia’s contemporary Employee Assistance Program (EAP) improves employee performance with holistic and high-tech support built for a global workforce. With unlimited management consultation, training, crisis management services, and 24/7, comprehensive support for employees and family members, WellVia’s network of clinicians, life coaches and work/life specialists provide clients with an unparalleled professional partnership. As part of the wellness program, participants will have access to a comprehensive wellness portal with coaching tools employees can use to set and achieve goals and keep their work/life balance on track. 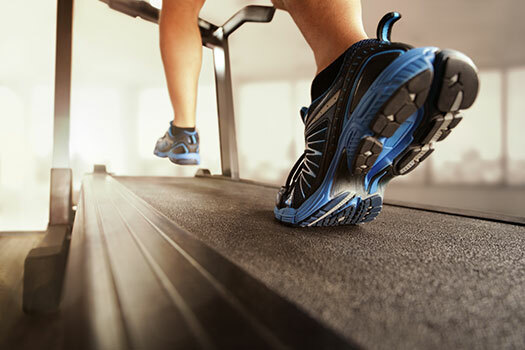 In addition, there is an entire suite of incentives that employers can use to encourage their employees’ participation and to help reward healthy behavior and the achievement of individual goals.